Not my only, but by far my most used and favourite workhorse of my camera bunch is my Ricoh GRD IV. Ive written about it before in passing, so forgive me for repeating or rehashing anything. 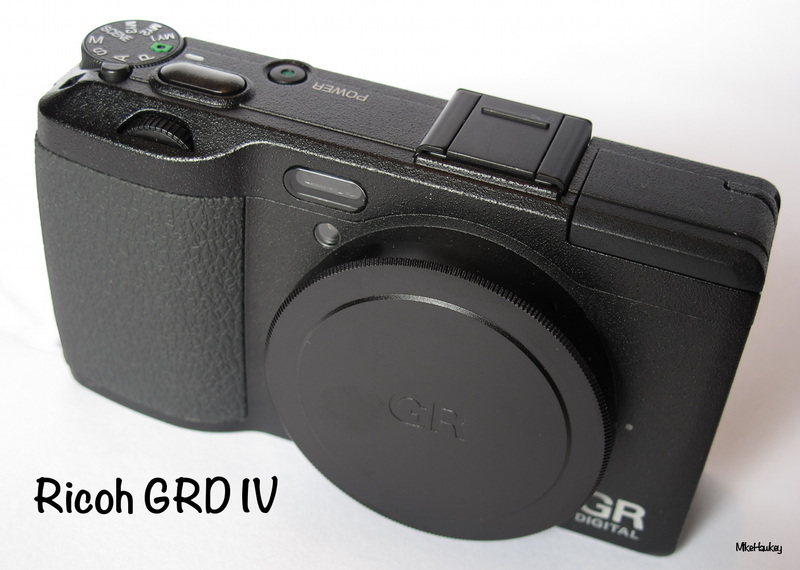 Now superseded by the similar looking, but very different beast the ‘GR’, the GRD IV, in my opinion, is one of the more ‘professional’ of the compact camera selection out there. Offering almost as full control as a larger DSLR (only lacking in manual focus – although it does have the famous GR series ‘snap’ mode), but in the size that fits in any pocket. with a 1/1.7″ CCD sensor, its large for the typical pocket held camera’s (and small compared to many mirrorless). As with the GRD, and now GR line, the menu system is amazingly customisable, and the fit in ones hand is pretty darn good. Mine has travelled with me since its release, about two years ago now, and has never faltered. Prior to purchase I was jumping from camera to camera (both compact and DSLR). I do own a Sony Nex 5N also, but the fact the GRD remains, and is my holiday camera of choice really does make a statement. Im also impressed with Ricoh’s after sales service, with only two weeks ago Ricoh offering a firmware (likely its last) update both with small fixes and new additions – not many camera firms can match that! With a fixed 28mm lens its not for everyone, but then again in our mobile phone camera day and age, perhaps it is not as limiting as one may initially think. Nice camera – I recently purchased a Ricoh GXR because I loved the thought of owning a Ricoh and the GXR was a fantastic price. I got the S10 and P10 module with it and I would guess the S10 uses a similar sensor to your GRD IV. Although I always thought that a fixed wide angle lens would be limiting, I find that the majority of the shots I take with it are on the 24mm end of the range ! Thanks. It is interesting to look at the focal lengths used when you have a zoom – Like you, I find I am often wide, or zoomed right in (but usually wide). Great camera the GXR. I was in the process of buying one ~ two years ago, but there were issues with the online store I was dealing with and I ended up cancelling and getting my Sony Nex 5N. I certainly don’t regret the Nex, but would have equally loved the GXR. The fixed focal of the GRD does make you think a bit about framing, and make you walk a little more.